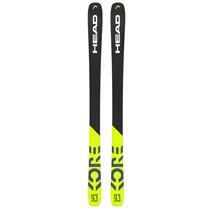 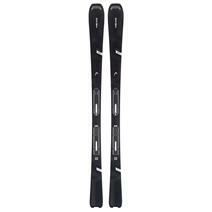 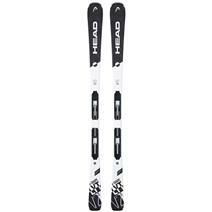 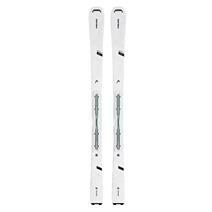 Head Absolut Joy Women's Skis available for sale at your local Source For Sports store. 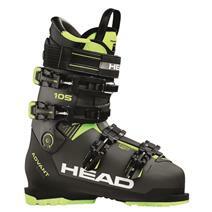 Head Advant Edge 105 Ski Boots available for sale at your local Source For Sports store. 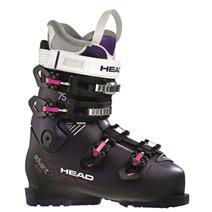 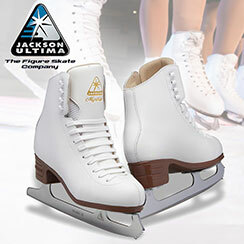 Head Advant Edge 75 Women's Ski Boots available for sale at your local Source For Sports store. Head Advant Edge 85 Ski Boots available for sale at your local Source For Sports store. 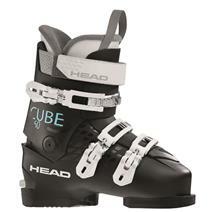 Head Cube 3 60 Women's Ski Boots available for sale at your local Source For Sports store. 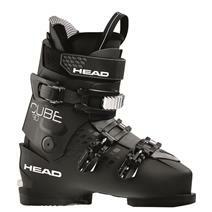 Head Cube 3 70 Ski Boots available for sale at your local Source For Sports store. 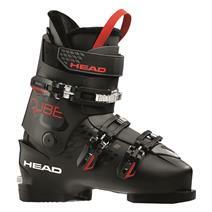 Head Cube 3 90 Ski Boots available for sale at your local Source For Sports store.